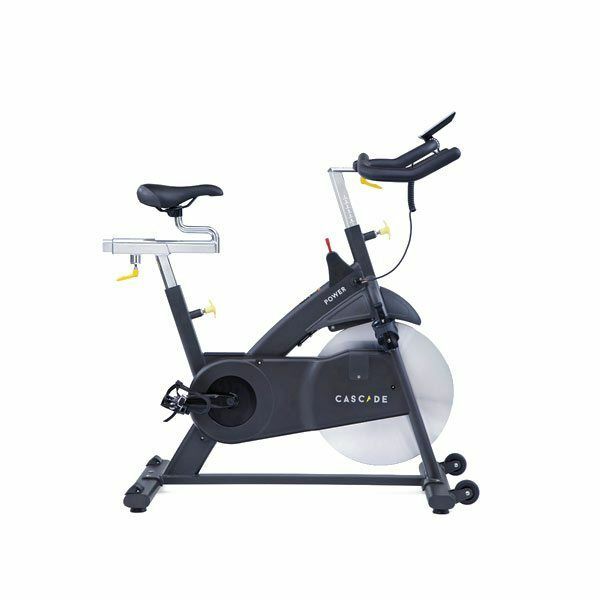 The True CS200 Upright Bike is designed for those seeking a realistic cycling experience; the ergonomic design is ideal for all riders and the aero bars provide great leverage for long distance sessions. 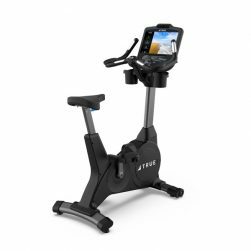 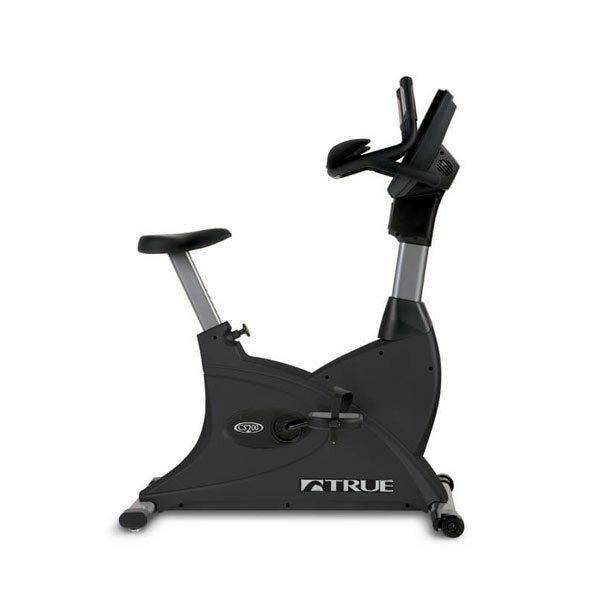 The 200 Commercial Upright Bike From True – built on a racetrack-inspired, custom-designed steel frame – the perfect choice for any exercise facility. 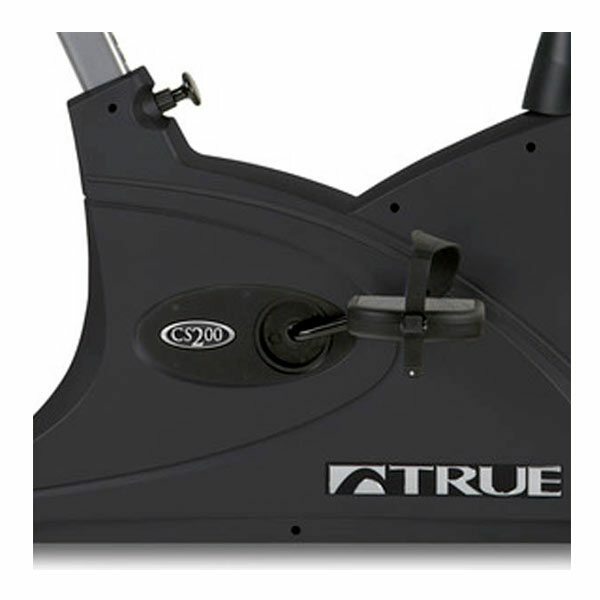 And, TRUE sets the standard for quality with the 200, with the most durable materials available in this class, designed to ensure the 200 will look good for the long haul. 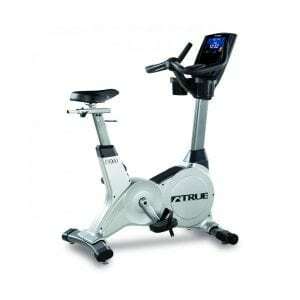 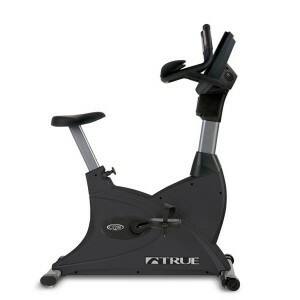 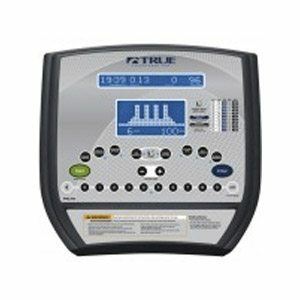 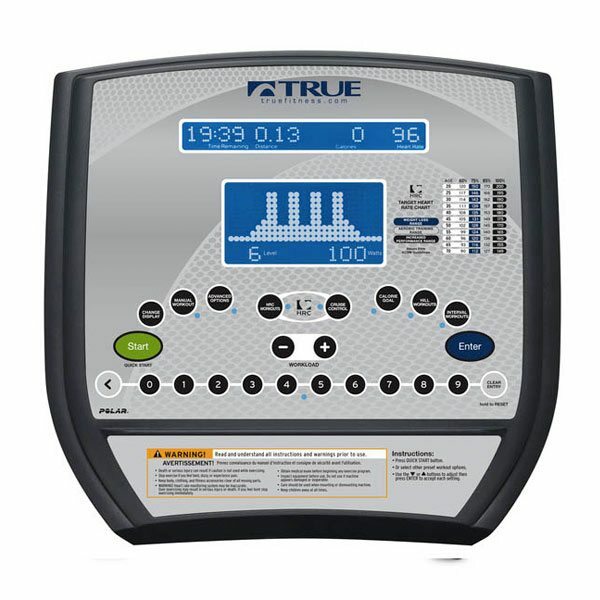 TRUE offers one of the most comprehensive stationary bike warranties in the industry: lifetime frame, three years on parts and three years labor coverage. 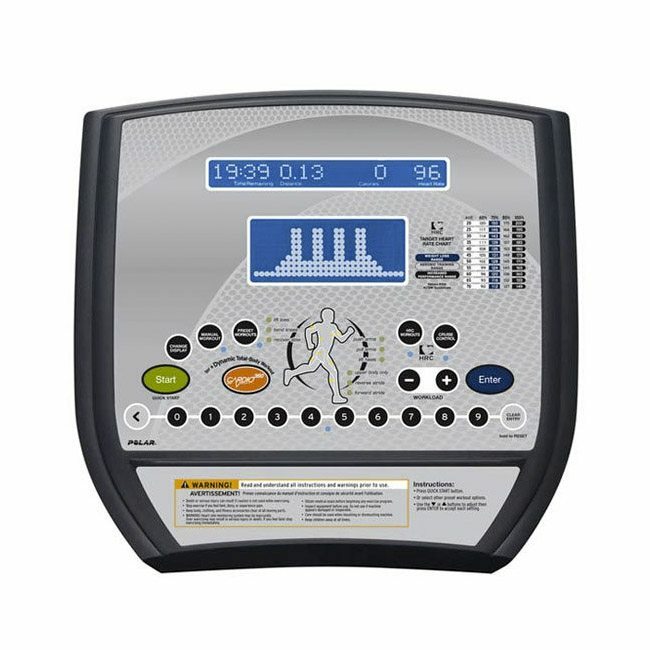 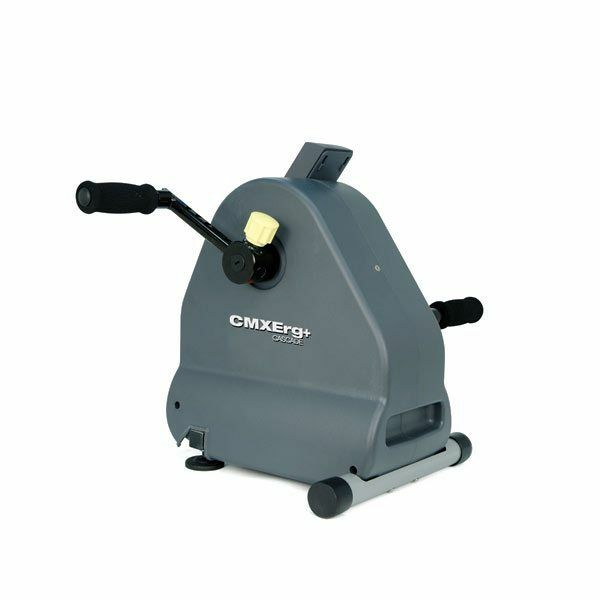 Built for both rehab and strength training, the Cascade CMXERG+ Ergometer is both easy to use, and highly effective.